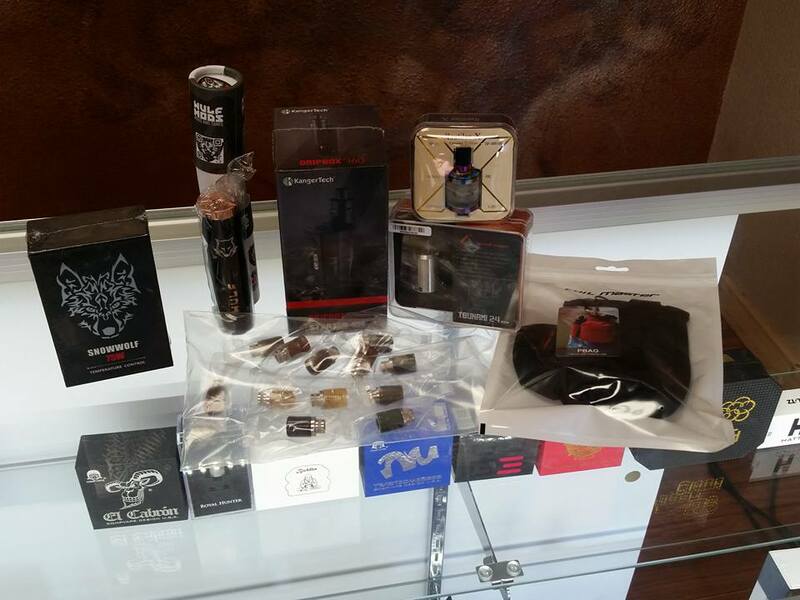 New Inventory at Taz Vapor! We have just received all kinds of great stuff that will now be on our shelves and open to you. Stuff like the new Tsunami 24mm, coil masters p bags, and even the kanger drip box 150w starter kit. Come stop by and check it out!! Previous Previous post: Have you tried Vubble?! ?